Join our Midway Family today! Create memories that will last a lifetime! 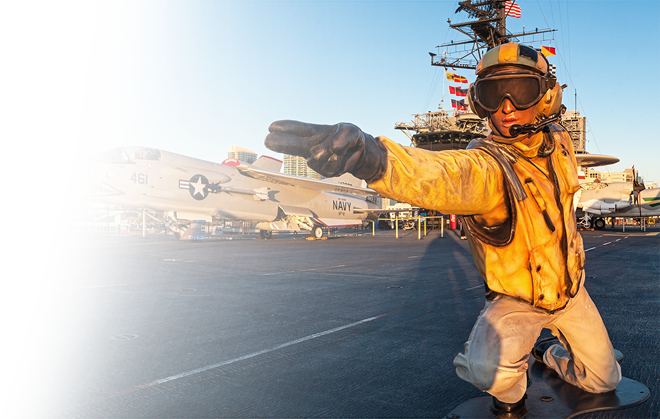 An amazing world of adventure awaits you when you become a Member of the USS Midway Museum. 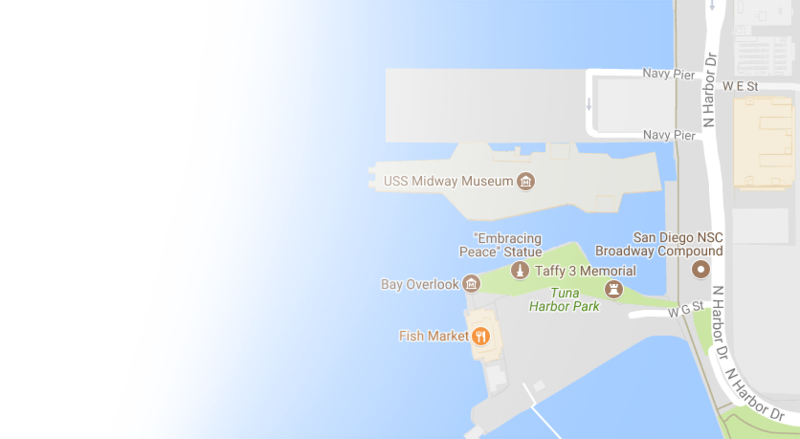 Imagine having UNLIMITED admission to one of the most popular museums in the United States! 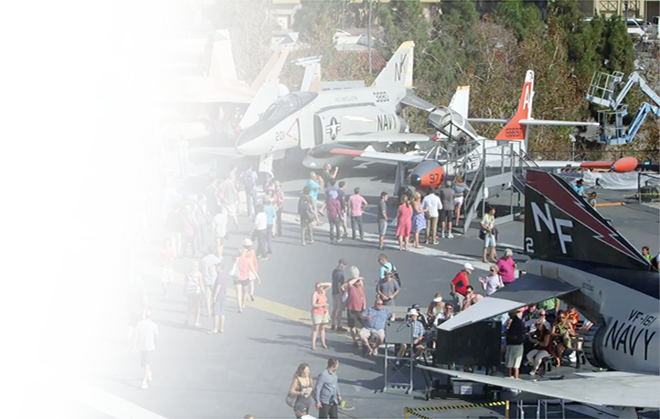 Bring your family and friends to experience a city at sea as you meet and hear stories from heroes who served aboard the Navy’s longest-serving aircraft carrier of the 20th century. See how sailors lived aboard for months at a time, while protecting our country. As a Member of our growing family, you will receive – in addition to free museum admission – invitations to fantastic Members-only events that are fun, inspirational, and educational. Events for Members generally include a delicious meal, entertainment, excitement, and more! 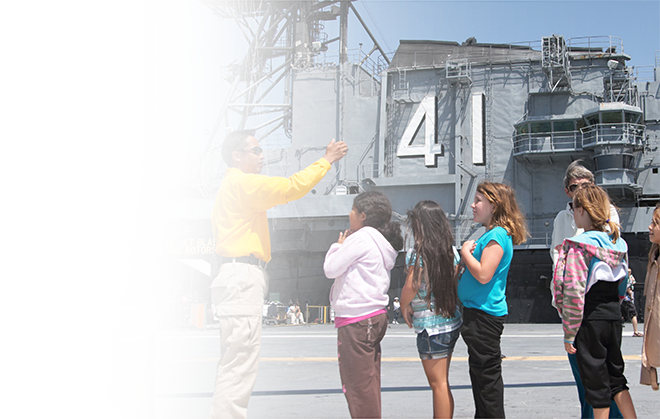 Membership proceeds directly support the Midway’s education program, ship restoration, and exhibit development. Please join the Midway family today! Benefits will be mailed with Membership card. Benefits are subject to change at any time. For more Membership information, call (619) 398-8229 or email membership@midway.org. 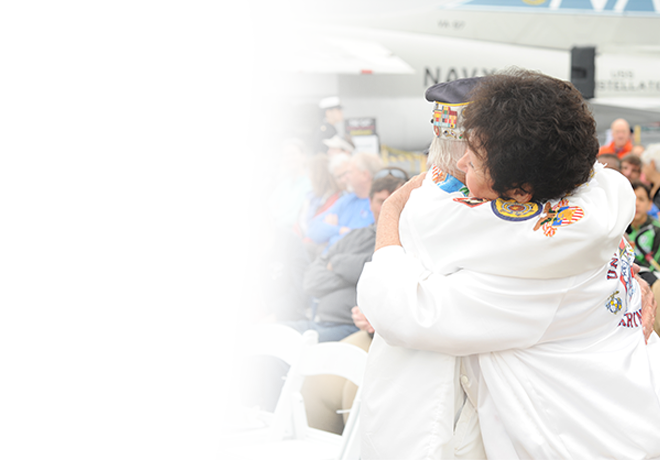 If you are a USS Midway Veteran, you are eligible for a FREE lifetime Individual Membership in honor of your service. Please click here for more information! 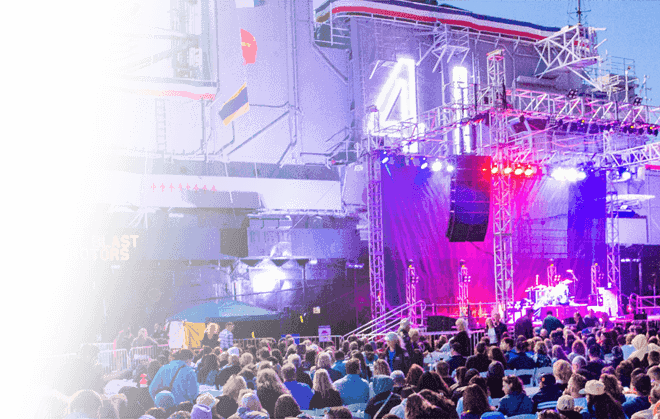 As a Member you receive — in addition to free museum admission — invitations to Members-only events, the prestige of being a Midway Member and much more.